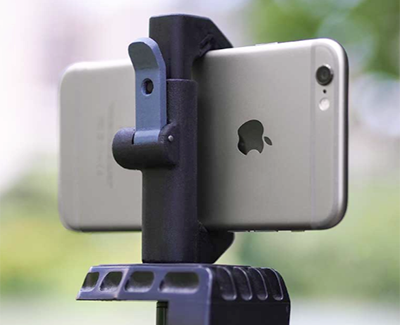 Almost 6 years ago, we launched the Glif, a tripod mount for the iPhone 4, on Kickstarter. The quick release lever, when opened, allows the jaws to move freely, making it easy to quickly load or remove your device. When you close the lever, it automatically tightens around your device, resulting in a secure connection. With things like panoramic photos, Periscope streams, and Snapchat, smartphones have legitimised portrait orientation. The Glif has a side mounted tripod mount, which allows devices to be mounted directly in portrait orientation. The Glif has a total of 3 tripod mounts, one on the bottom, one on the side, and one on the top. These allow you to add additional accessories, like a microphone or light. The Glif can hold devices from 58 mm to 99 mm width, from a naked iPhone SE to an iPhone 6 Plus with a really thick case on it. In all likelihood, your device will fit. For more information visit Kickstarter. 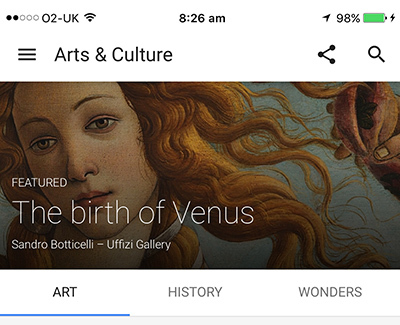 Google's latest app (for iOS & Android) allows you to view and learn about works of art. You can search by historical movements or artists, or by medium, e.g. ink or watercolour. You can search by place if you want to see the art that's available near your location, and everything you view on the app can be saved for viewing later. If you have Google Cardboard, you can use the app to take virtual tours, and Google say they are working on image recognition functionality that will let you take a photo of a painting and the app will give you information about it. 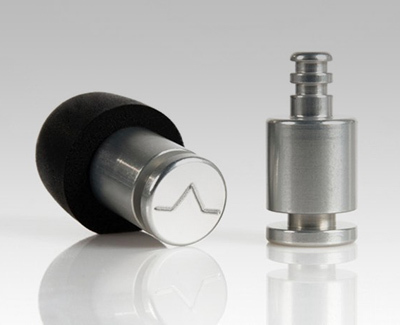 Isolate blocks sound from entering your ears, including bass frequencies, without any batteries. Traditional ear plugs and defenders cannot block low frequencies from entering your ears. They make sound muffled, leaving you feeling disconnected. With Isolate ear plugs, noise is blocked by a dense material suspended in soft memory foam to isolate it from the effects of conduction. The result is total direct noise isolation for your ears without any electronics. 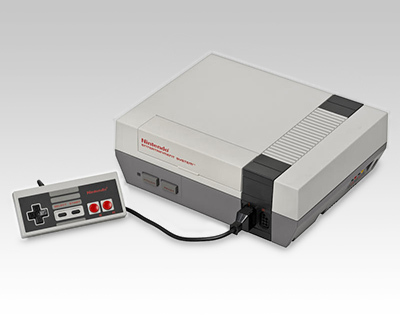 Nintendo has announced a miniature version of its classic Nintendo Entertainment System (NES). The NES Classic Mini will ship with 30 classic Nintendo titles (listed below), a NES Classic Mini controller, HDMI and USB cables. Available from 11 November, £49.99. 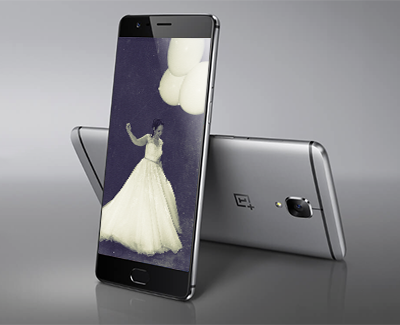 It has 6 GB of RAM — triple what the iPhone 6S Plus ships with — and has a top-of-the-line 2.2 Ghz Snapdragon processor on board that means even the most processor-heavy apps and games should run smoothly on the OnePlus 3. The camera is a 16-megapixel rear camera and an 8-megapixel front-facing camera. The rear camera also has a mechanical and digital image stabiliser. The 1080p AMOLED display looks great, it comes with 64 GB of storage space. And it has two SIM card slots. OnePlus runs a customised version of Android that it calls OxygenOS that’s pretty much the clean, stock Android software that Google intended it to be, with a few minor upgrades. The OnePlus 3’s “dash” charging system allows the phone to charge to 60% capacity in 30 minutes. Price: £329 (A 64GB iPhone 6S costs £619). 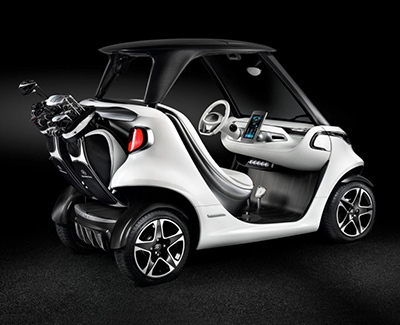 The Mercedes-Benz Style Edition Garia Golf Car has fancy wheels and a carbon fibre roof and Mercedes describes it as “sporty and well-balanced,” which seems like a stretch. The rear spoiler doubles as a golf bag holder. 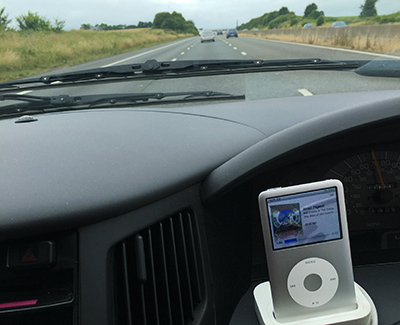 Inside, a 10.1-inch touchscreen keeps tabs on your range, (up to 50 miles), lets you select sport (!) and eco modes, and displays a course map and scorecard. A mini fridge under the leather seat keeps your beers cold, and cupholders keep them from toppling when you get up on it. The H6's sound is instantly engaging and gratifying. Bang & Olufsen has noticeably bumped up the bass response from the first edition while retaining impeccably clear and prominent highs. The extension in both directions is excellent — from growling sub-bass to the tinkliest of treble — and there are no recessed mids to spoil the party either. 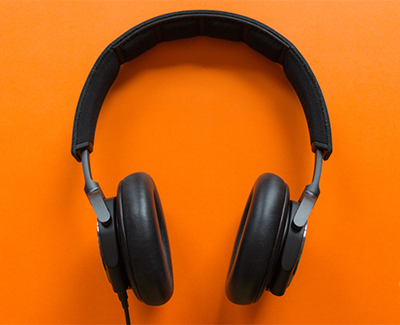 Compared to analytical or audiophile headphones, the H6s have a definite bass bump. They are as articulate and as detailed as many of the $1,000 cans I have dotted around my home office. Consider that I have at my disposal the Focal Elear, the Beyerdynamic T5p.2, the Technics T700, and the open-back Audeze EL-8, and I'm favouring a set of cans that costs a fraction of their price. The over-ear H6s are closed-back, and they insulate external sound well, but their presentation of music doesn't feel closed at all. They have a very wide (for their class) soundstage and delightfully precise imaging. I'm getting goosebumps-inducing bass wobble from one spot and hard percussion hits from another. Besides performance, the H6s are also rich on practicality. These headphones' design is gorgeous in a way that almost everyone can appreciate. But more importantly, the H6s are feather-light and unbelievably comfortable. No creaks, no flaws. 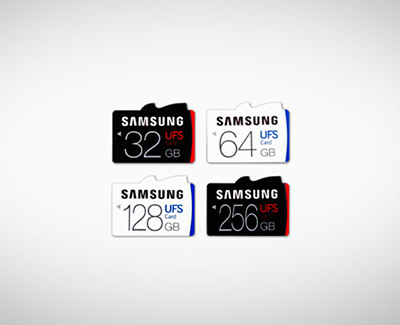 Samsung Electronics has unveiled the industry’s first removable memory cards based on the JEDEC Universal Flash Storage (UFS) 1.0 Card Extension Standard. Coming in a wide range of storage capacities including 256, 128, 64 and 32 GB. It provides more than five times faster sequential read performance compared to that of a typical microSD card, reading sequentially at 530 megabytes per second (MB/s) which is similar to the sequential read speed of the most SATA SSDs. It transfers a 5GB, Full-HD movie in approximately 10 seconds. A new tool called My Activity allows you to view the information Google is stockpiling about you — and delete things you'd rather it forget. 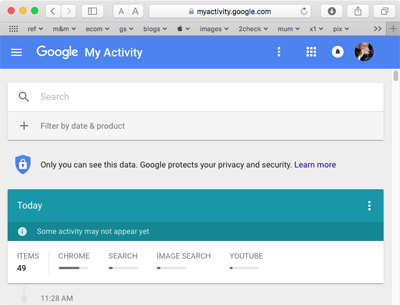 My Activity shows you what Google has saved about your online activities going back as far as Google has been tracking them. You'll probably be prompted to enter your Google password, after this you will see a chronological list of things you've done using Google's services — the searches you've made, videos you've watched on YouTube, and so on (assuming you haven't already used Google's privacy controls to block the collection of certain information). You can even search through the data trove to look up a specific record or activity Google has saved. If you don't want Google remembering a particular search, find the record you want to delete, click on the three vertical dots on the right end of the record and select the delete option. You can also delete things in bulk by clicking on the three dot menu at the top of the timeline, choose "Delete activity by" and selecting a date range to erase on the next page. 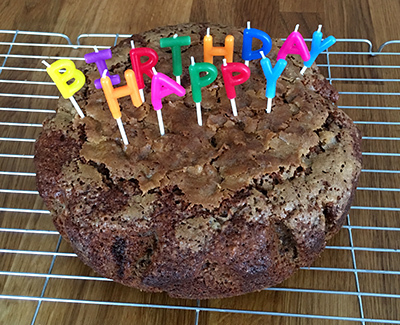 If you want an entirely blank slate, opt for the "All Time" option. 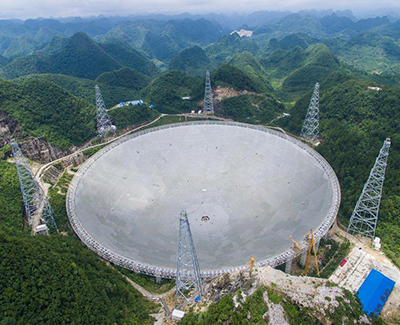 China has finished the installation of the world's largest radio telescope. The last of the telescope's 4,450 triangular panels was fitted into the dish this weekend, ahead of the telescope's planned launch in September. It is the size of 30 soccer fields, and has taken over five years and $180 million to build. It is nearly twice as big as the next largest radio telescope — the 300-meter-wide Arecibo Observatory in Puerto Rico. "The project has the potential to search for more strange objects to better understand the origin of the universe and boost the global hunt for extraterrestrial life," said Zheng Xiaonian, deputy head of the National Astronomical Observation of the Chinese Academy of Sciences — the organisation that built the telescope. 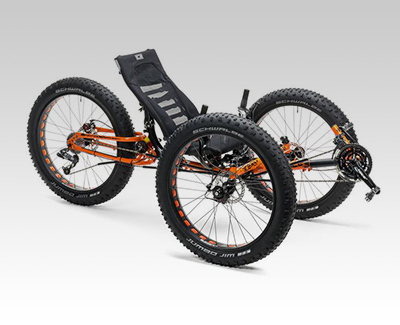 ICE Full Fat trikes have a wide range of options, including suspension, wheel type, and components. All trikes are built individually to order, so you can specify your perfect trike.